Limerick is to get a state-of-the-art maternity hospital under the government’s €27 billion capital plan. 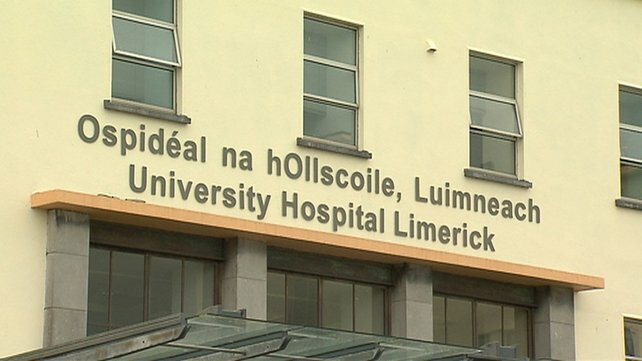 The plan involves the relocation of University Maternity Hospital Limerick (UMHL) on the Ennis Road to the main campus at University Hospital Limerick (UHL) in Dooradoyle. The current maternity hospital, which is also known by its former name of St Munchin’s, was built in the 1960s and designed to cater for 3,000 births annually. The neonatal unit at UMHL is one of the busiest units of its type in the country, with almost 700 admissions a year. There are now around 4,700 births at UMHL annually, making it the second busiest Maternity Hospital outside of Dublin. With a birth rate now almost 2,000 above capacity, it is clear that a move is necessary. INMO Industrial Relations Officer Mary Fogarty said that the staff at UMHL welcome the announcement that all maternity facilities will be relocated to the Dooradoyle campus. The neonatal unit has been busy in the past few and has catered for quads, triplets, twins and single births all at the same time. This is the first time ever that this has happened in Limerick. Ireland has the highest annual birth rate in the EU with 16.876 births per thousand people per year.